Test your sites on the numerous browsers and devices your customers use. The site you're working on looks fine on your device, but is it so for everyone else that uses it? Sites don’t always look or work the same way in all browsers and operating systems. Testing your site on different combinations of browsers and operating systems will help you find any problems so you can give all of your users a great experience. We can help you test sites that are behind firewalls, locally hosted or static pages on your PC. We can also find the problems in your layout or functionality and fix them quickly. 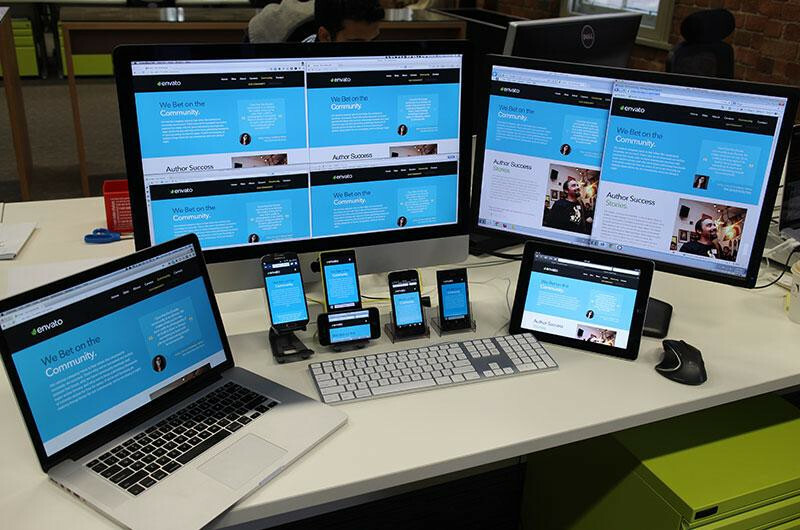 Test native & hybrid mobile apps on a variety of iOS & Android emulator configurations. Fast, easy manual testing on hundreds of browser and platform configurations. Copyrights © 2016 All Rights Reserved by Weblin Solutions.